Dried Fish is always associated with breakfast in our household. Of course most often this is the tuyo or tinapa with vinegar or tomato dip. 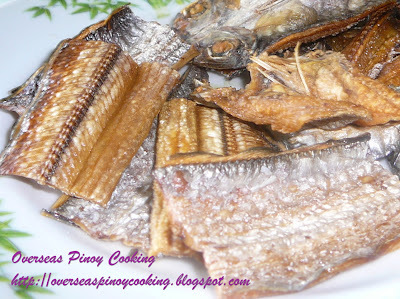 I have always loved dried fish for breakfast one of my favorites is daing na espada (dried hairtails). Up in Ilocos this is one of the more popular dried fish. 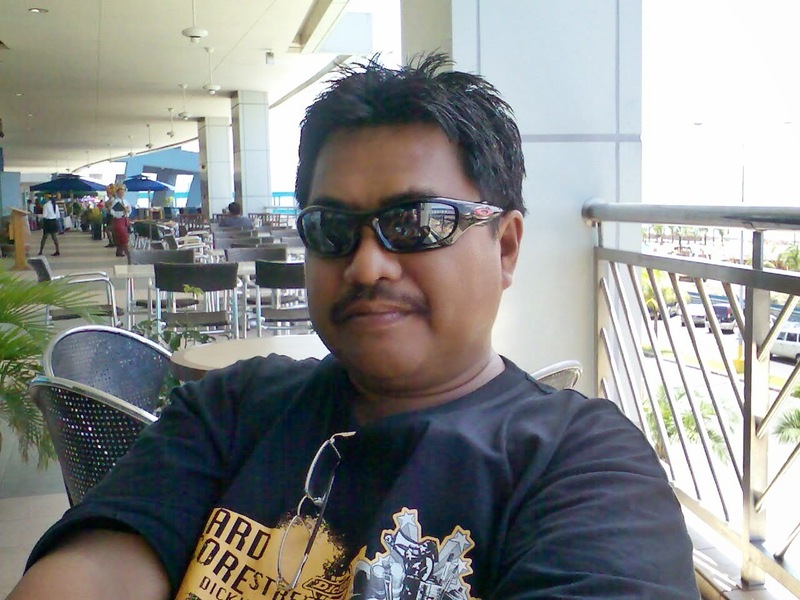 The Ilocanos just grill them in live charcoal and serve with sukang Iloko (Ilocos cane vinegar). Perhaps I should make a post also on grilled dried fish. Now going back to fried dried fish it is always best to rinse the dried fish before frying not only for removing dirt that might have contaminated the dried fish but also to reduce the saltiness. It has to be thoroughly drained and even pat dry with paper towels if necessary. Dried fish are should be fried quickly they will cooked very fast. Do not over fry most of us tend to over fry dried fish, they would look limp and floppy when they are still hot but once it cool down it will be stiff and crispy. Cut dried espada into 2” length crosswise. Soak for a few minutes to remove excess salt and reduce saltiness. Soaking time depend on the saltiness of dried fish. Rinse a soaked dried fish and drain and pat dry with kitchen paper towels if required. 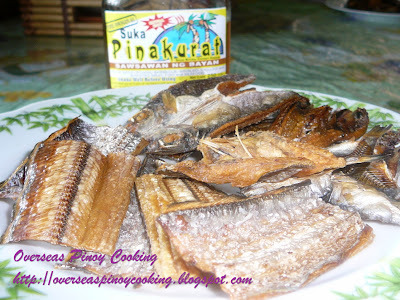 Fry dried fish in a heated large frying pan for 30 seconds each side or until crispy brown. Drain on paper towels. Serve with a dipping sauce of choice. Dipping sauce could be chopped tomato and chopped onion or a mixture of vinegar, chopped onions, garlic and sili.